The Marching Band is an extra-curricular ensemble that takes place during the summer and after school in the fall. 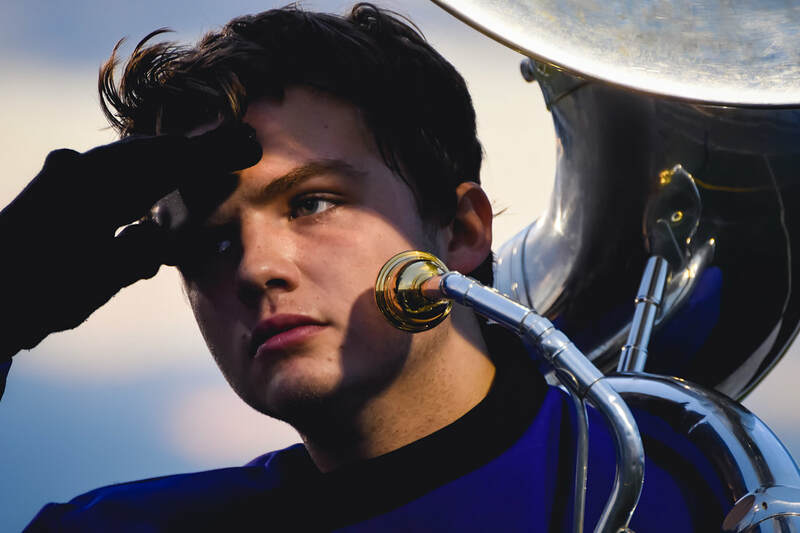 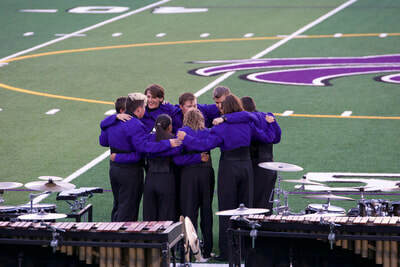 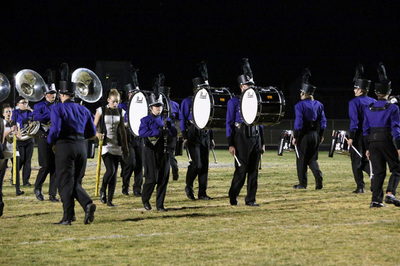 Throughout the season the Marching Band performs at various parades, football games, and travels all over the state with a full competition schedule. 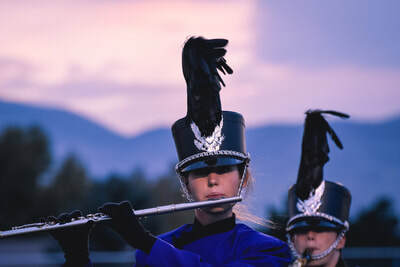 *All students who participate in marching band earn .25 PHYSICAL EDUCATION CREDIT towards graduation. 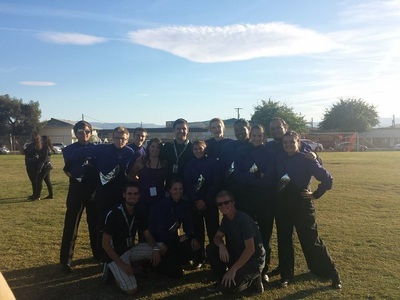 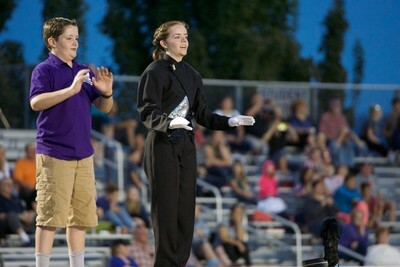 The Riverton Marching Band has had significant growth over the past three years. 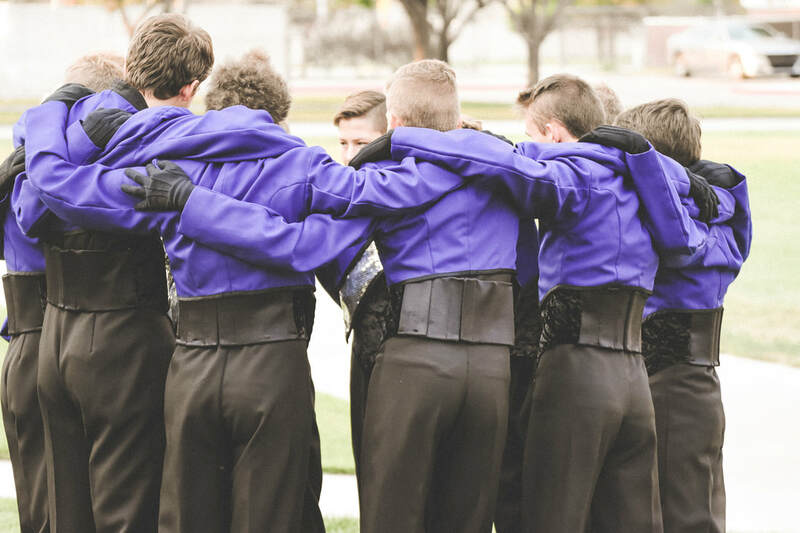 They have proudly grown from 58 members to an estimated 130 for this upcoming season. During their summer season, middle school students (6-8 graders) are welcome to participate. 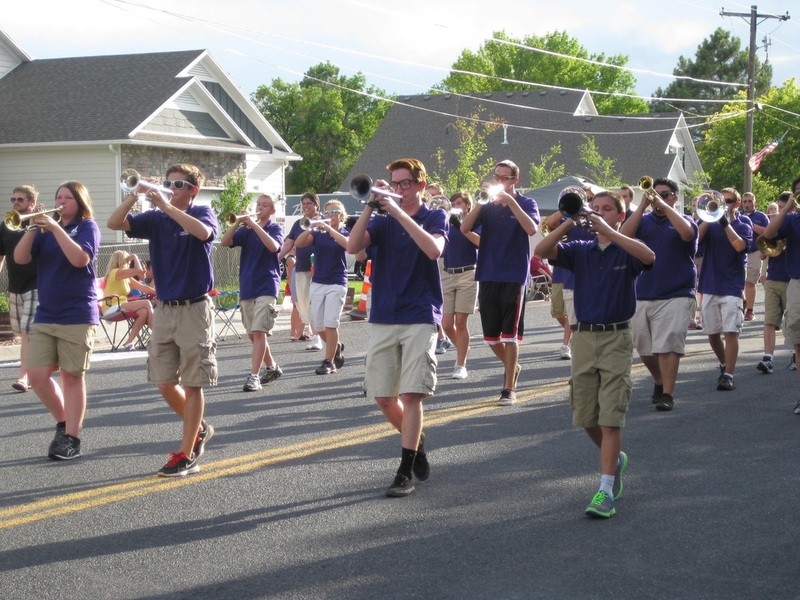 These students will learn to march and perform in several summer parades throughout the valley including the Days of 47 parade in downtown Salt Lake City! 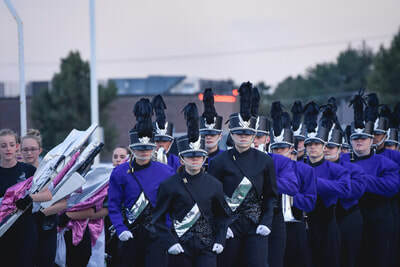 The Marching Band is the most visible element of the band program; as such, members must be enrolled in one of the core ensembles to participate during the school year (exceptions on a case by case basis). 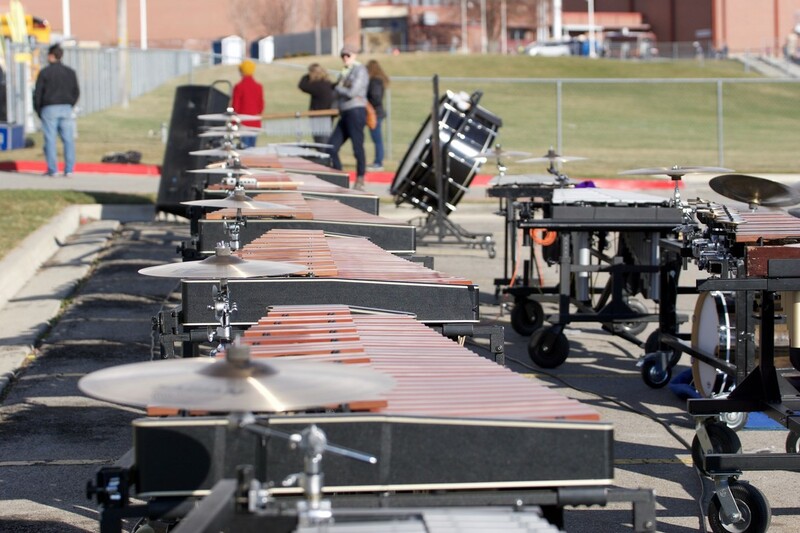 The cost of participation is approximately $300. 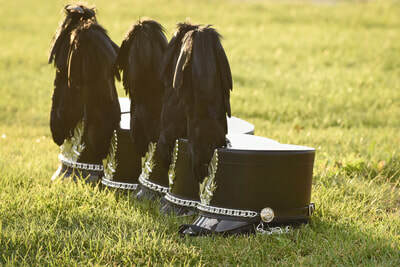 The Marching Band typically travels on a tour in the fall to compete out of state, requiring an additional cost of between $150-300. 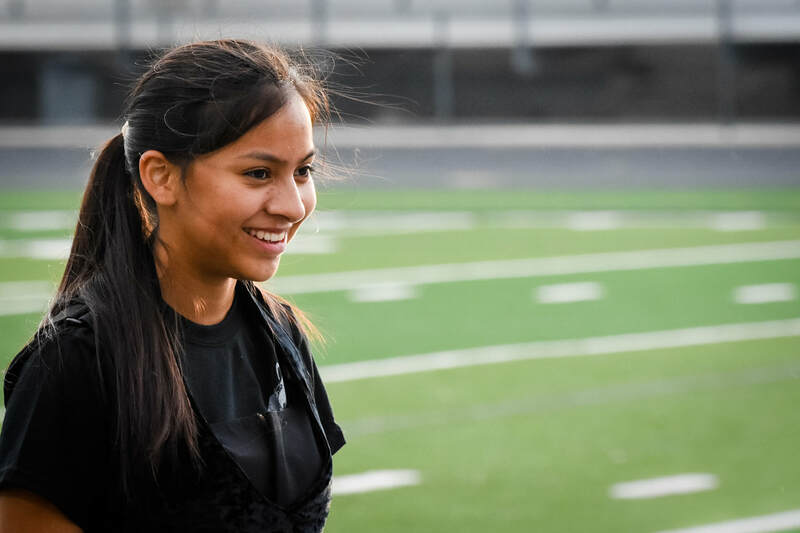 There are many fundraising and scholarship opportunities available to help with payment. Students on fee waiver are also eligible for certain costs to be covered. 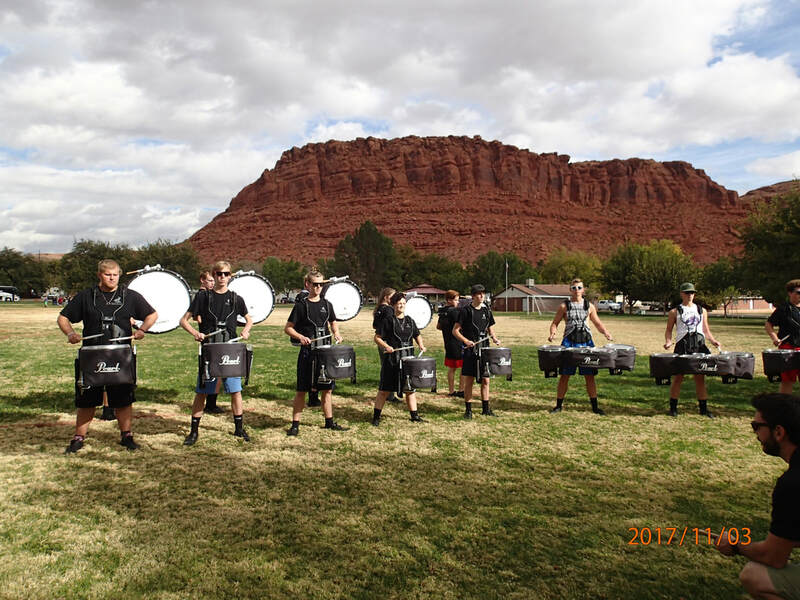 Riverton High School proudly endorses Innovative Percussion Inc. and Evans Drumheads. 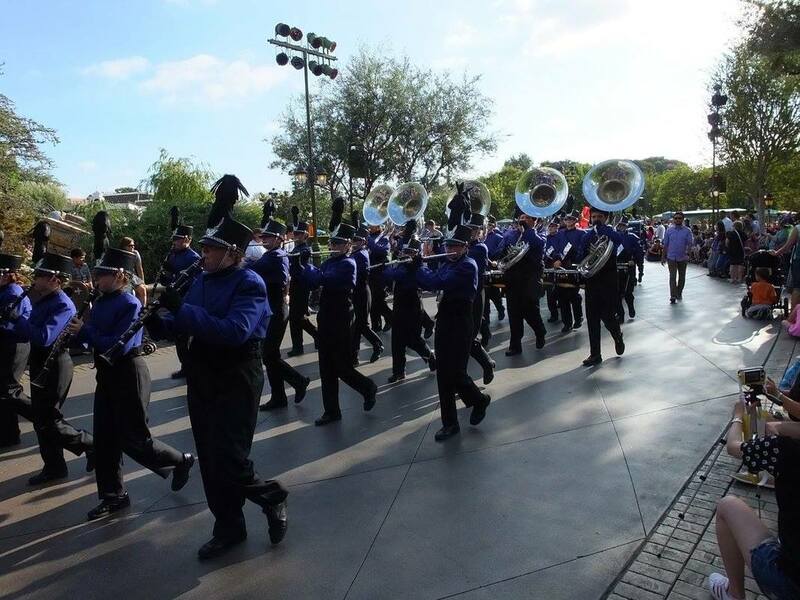 Bands of America Super Regional! 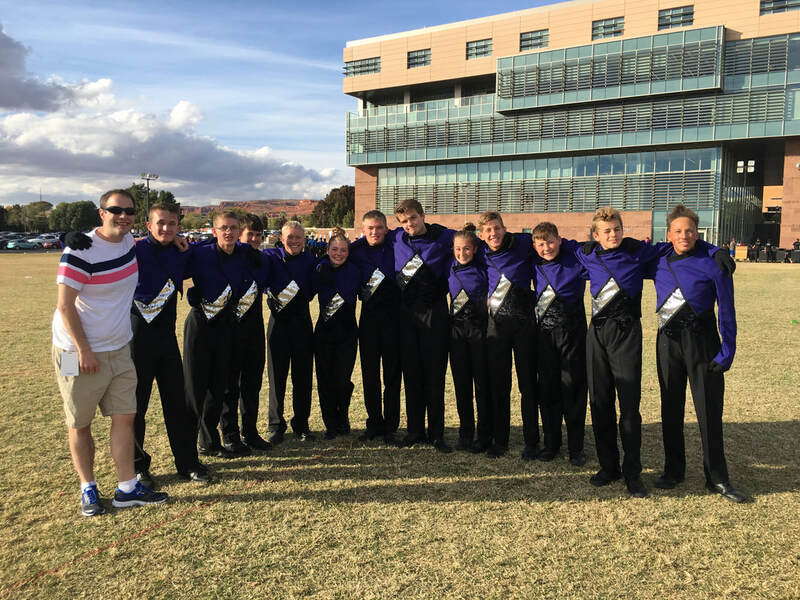 Join us as we travel to St. George Utah to partake in the beautiful scenery as well as compete in the Utah State Championship as well as the Bands of America Regional Competition! For more information about Marching Band please visit our forms page for frequently asked questions, payment schedule, tour forms, and parent access. 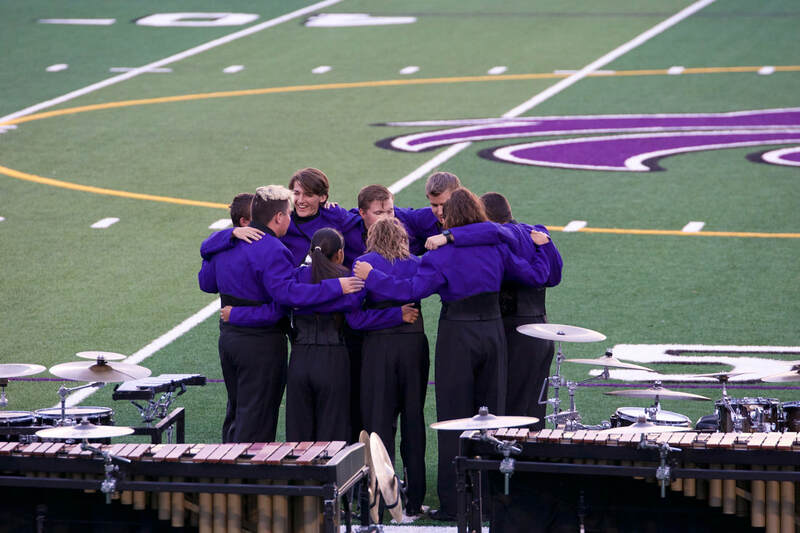 You can also visit our staff page to meet the qualified educators who work tirelessly to support the program!